Welcome to the Kyora flower blog! For all you’ll need to know about the flowers of the week! When you start to notice Gardenia’s flower, be sure warm summer days are on their way! 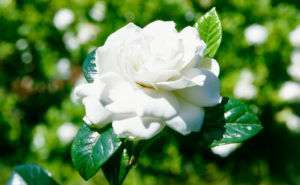 The trusty Gardenia is a very popular plant and for good reason. Gardenia’s come in a small, medium and large, how good is that!?! Gardenia radicans in the smallest variety. Growing to approximately 30cm high, it is considered a ground cover plant and can work well creating a first layer of planting. 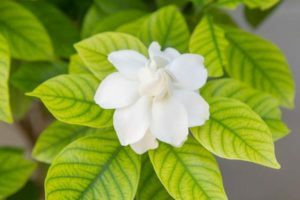 Gardenia radicans is great as a formal border planted along pathways or walls and like all Gardenia’s provide a wonderful scent when flowering. Gardenia florida is the medium growing variety. Considered a shrub, Gardenia florida can be used as a low hedge or kept clipped as a single specimen to approximately 1m high. Popular in both formal gardens and tropical gardens, the glossy green leaves and the pure white flowers are and will always be a favourite amongst garden lovers. Gardenia magnifica is the larger variety of the Gardenia’s. Growing up the 2 metres, the magnifica can still be used as a hedge, but would most commonly be found in gardens as a single specimen. The large leaves and flowers are certainly attractive. If not maintained correctly, the magnifica can become leggy with sparse foliage. Gardenia’s generally like morning sun and a bit of protection from the harsh afternoon sun. Keep watered through the warmer months but make sure the garden is free draining. Feed your Gardenia’s twice a year. 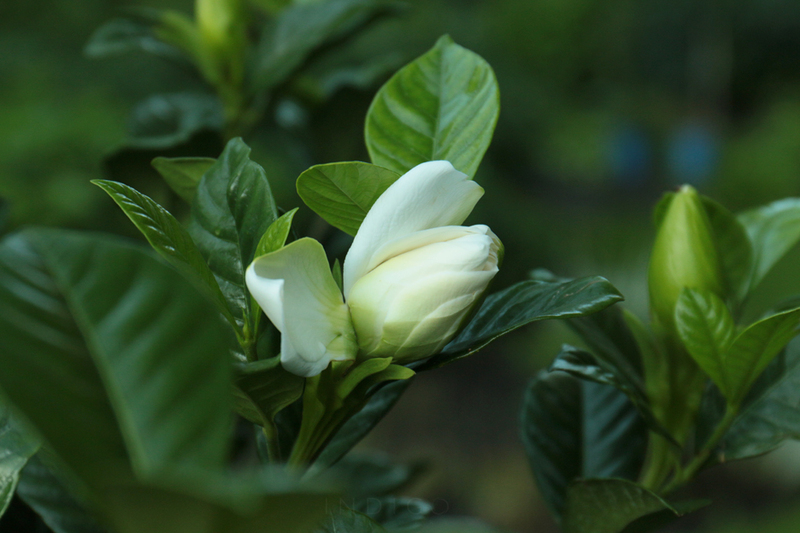 You’ll be sure to enjoy the best parts of having Gardenia’s as part of your garden.